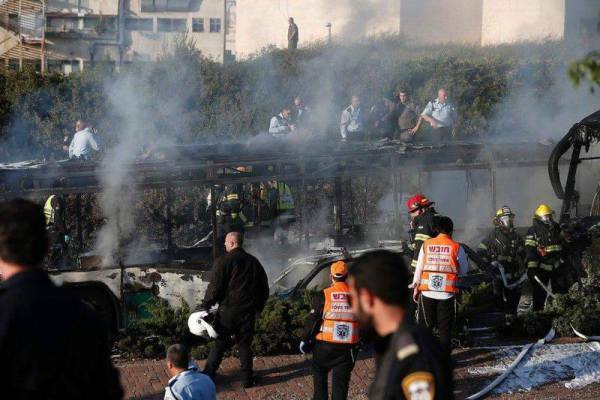 The Israeli occupation authorities announced Monday evening, injuring 16 settlers in a commando operation that targeted an Israeli bus in Jerusalem. 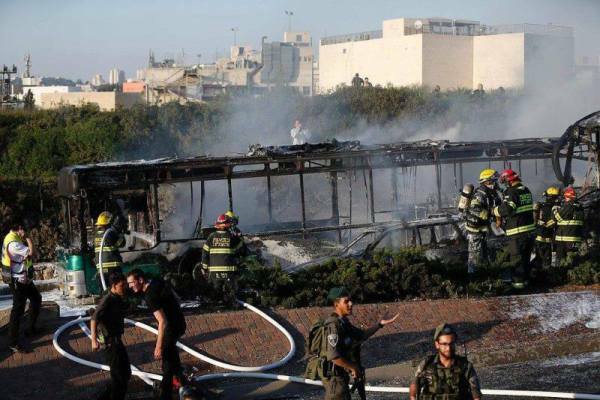 The Israeli police said: An explosion inside an "Egged" company bus near the Israeli settlement of "Gilo" south of Jerusalem, and the flames devoured the entire bus and spread to another bus nearby. 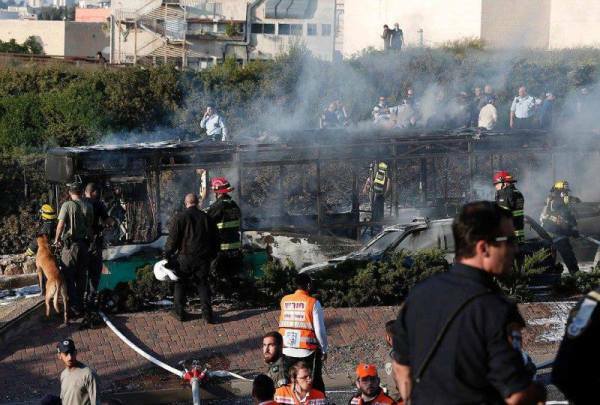 For his part, the mayor of the occupation Nir Barkat announced that the explosion was caused by an explosive device, while the Israeli police confirmed that what happened "during the process of a martyrdom carrying the explosive device and was seriously injured," according to the Hebrew Channel-2.